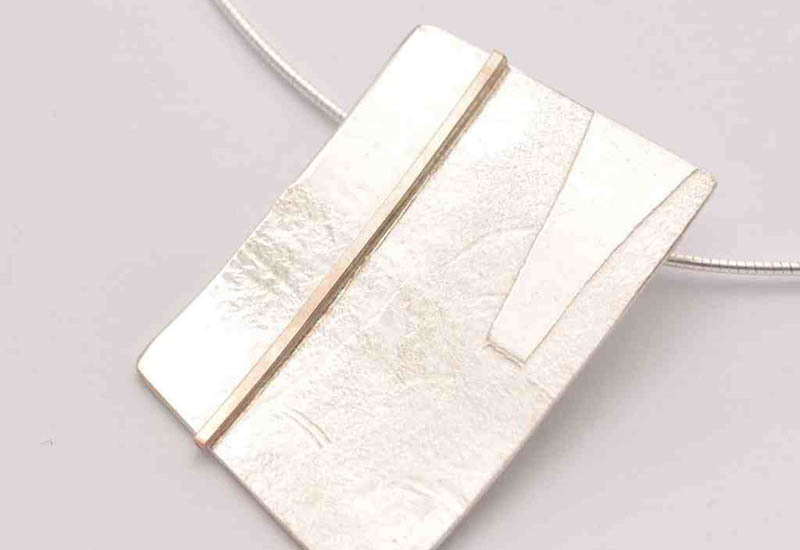 Ten-day festival to celebrate and promote growing jewellery community. 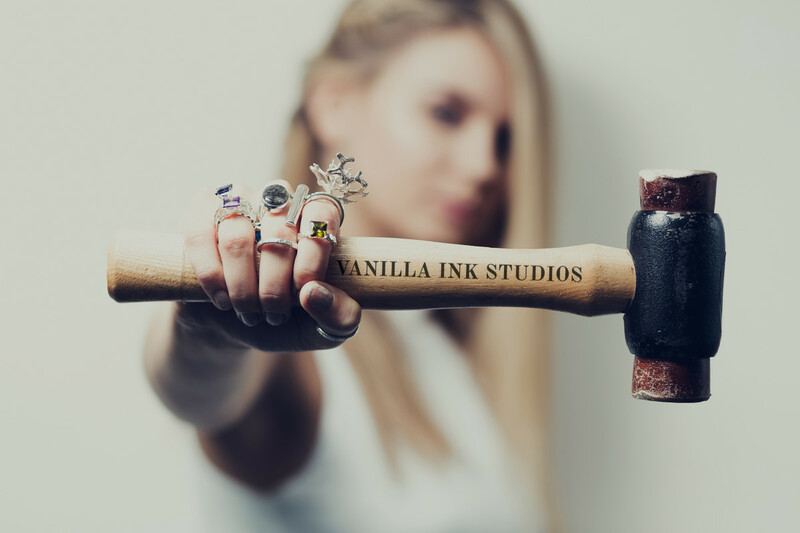 Dundee-based Vanilla Ink, the studio that supports jewellers during the transition from being a student to running a business, has announced the launch of the first-ever Scottish Jewellery Week. 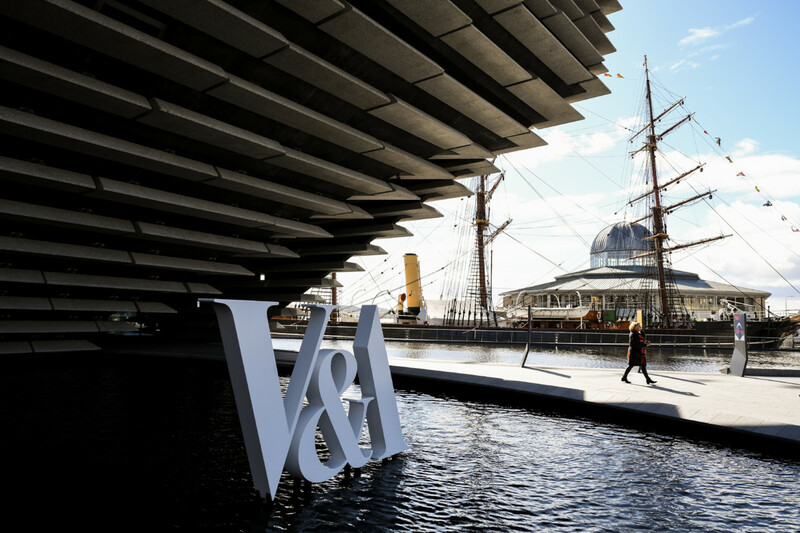 The 10-day festival will kick off in September with special events including exhibitions, a business-focused symposium, studio tours and a pop-up shop, held across the city of Dundee. 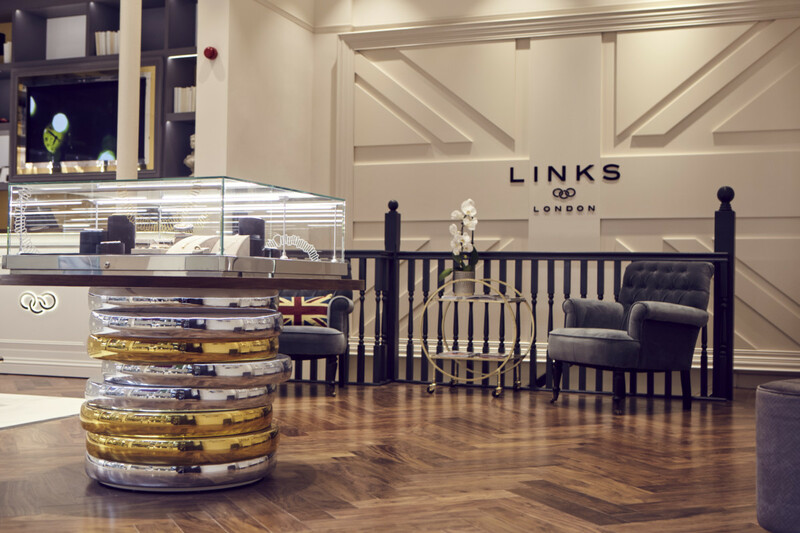 Scottish Jewellery Week (SJW) has been created by Vanilla Ink founder Kate Pickering in response to demand from the growing Scottish jewellery community, and is designed to celebrate the country’s creativity in the jewellery field. SJW will open with Making Jewellery Work a free one-day symposium at Discovery Point in collaboration with The Scottish Goldsmiths Trust. 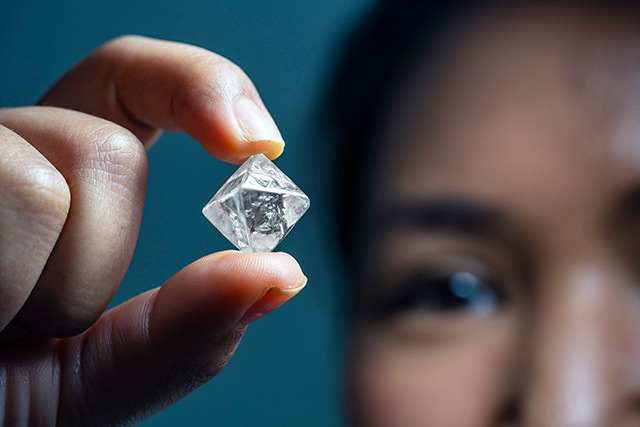 The day promises to be a full schedule of presentations and panel talks looking at the next steps for jewellers at all levels, and the jewellery industry as whole, in Scotland today. 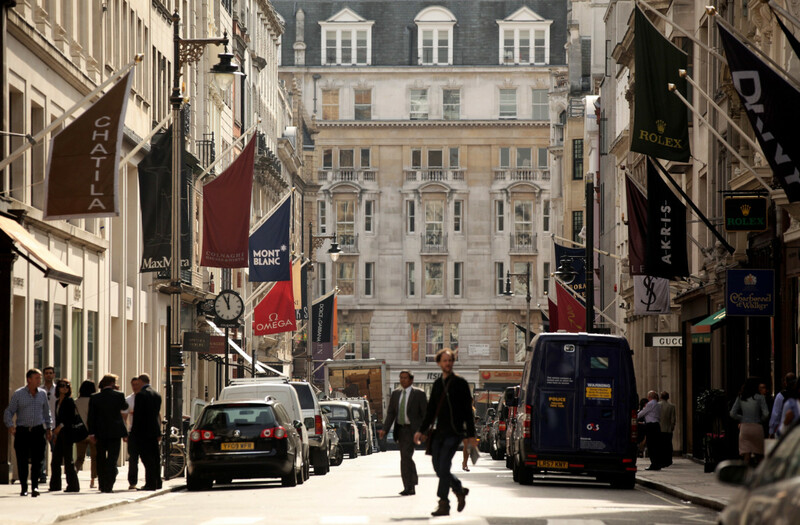 Pickering told Professional Jeweller: "Demand came from the Inkers, who this year wanted to keep their focus on Scotland. Naturally I wanted to do something bigger, so we started to plan Scottish Jewellery Week. I spoke of Scottish Jewellery Week on the opening night of Vanilla Ink on ‘Independents’ Day’ two years ago, I never thought we would be doing it two years later." 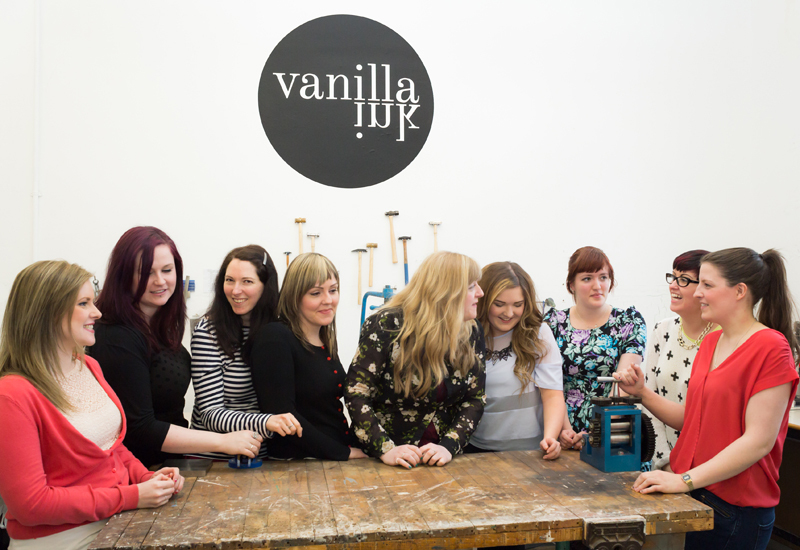 She added: "Dundee is an incredibly diverse community but one that supports each other, Vanilla Ink began in Dundee so it seems only right to start Scottish Jewellery Week in the incredible city. Huge on design and redevelopment, we hope that Scottish Jewellery Week will enhance what is already happening but bring new crowds. 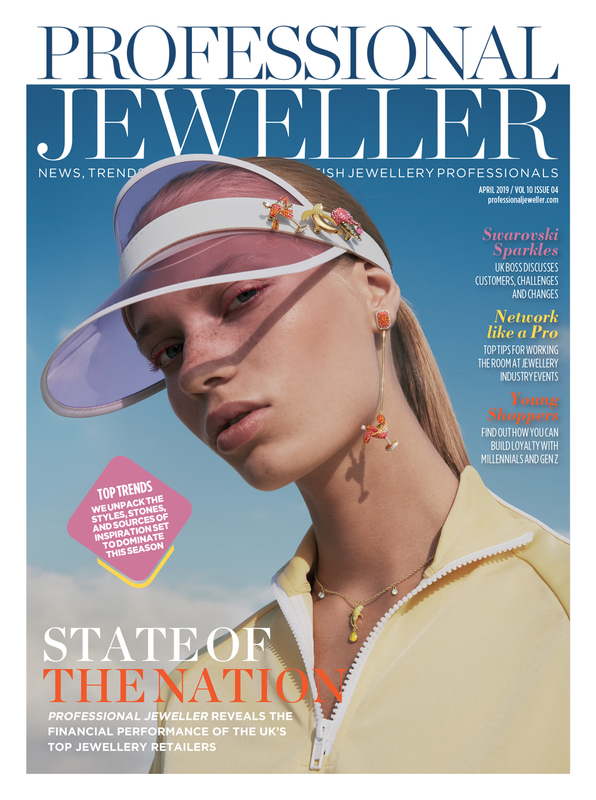 Scotland is not big, but the jewellery community we have is strong, I want SJW to demonstrate that to Scotland and the wider community." Another leading event during SJW will be an exhibition showcasing the work of the eight resident Vanilla Ink designers’ collections, produced over the course of their year in the studio. 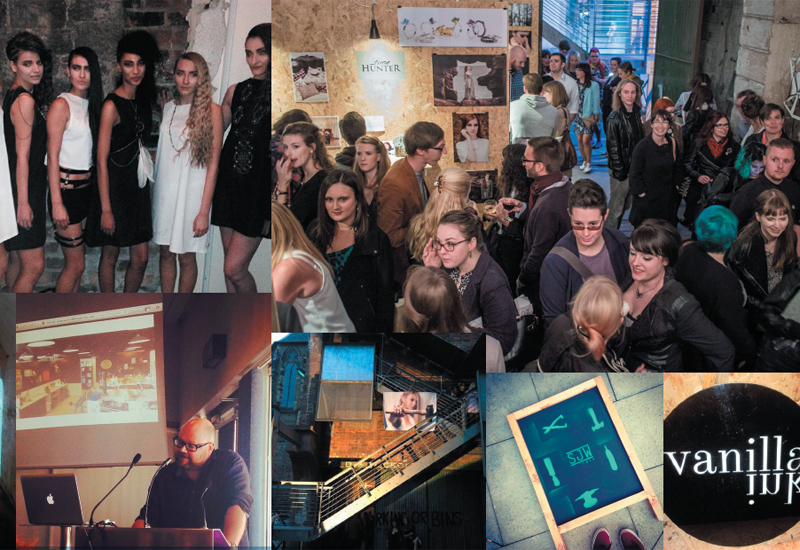 The free exhibition has been described as "a pivotal point for the Inkers in launching their professional career", and will kick off with a catwalk show followed by street party on September 12. SJW will also feature a pop-up shop hosted by Tea Green – a selling platform for Scotland’s creative talent to showcase their work. The festivities will conclude with 15 Years at Duncan of Jordanstone College of Art and Design’s Main Entrance Gallery – a showcase set to be held on September 19 and 20 featuring a variety of outstanding graduate jewellers’ and designers’ work from Dundee’s famous design college. 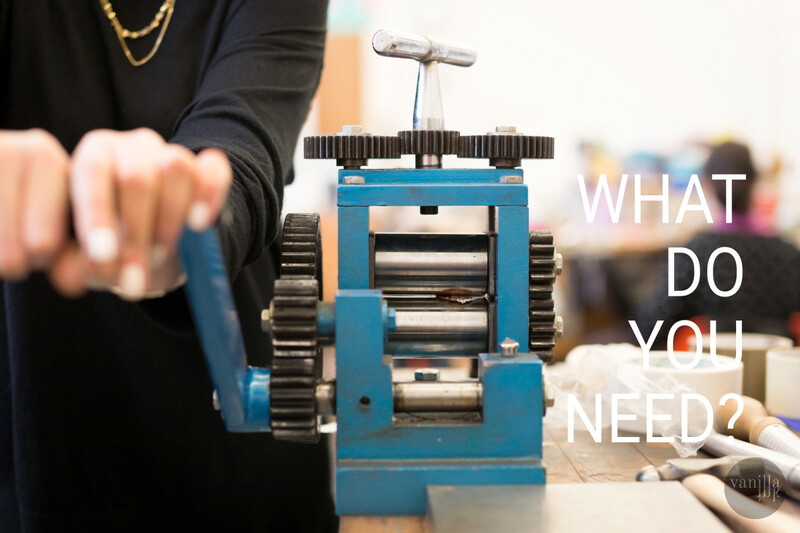 Visitors to the college will also be given a one-off chance to go behind-the-scene at a number of Dundee-based jewellers’ private studios, with tours at The Old Flour Mill visiting a variety of studios around Dundee and concluding at Vanilla Ink’s studio. 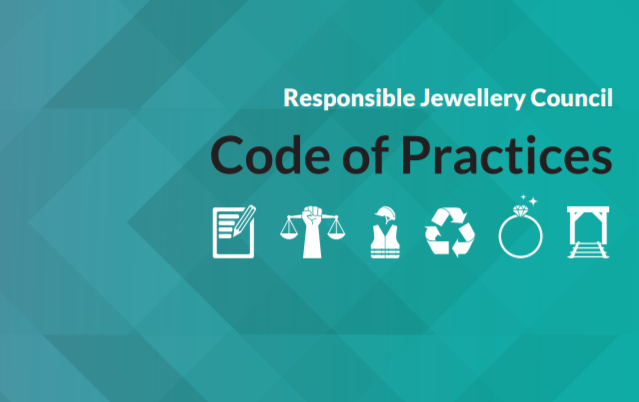 Pickering said she hopes SJW will make people aware of the strength of the jewellers working in Scotland, whether outside of the jewellery community or within the jewellery industry itself. She added: "We have things that will cater to all audiences and promote and support our industry."